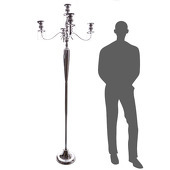 Missing parts? 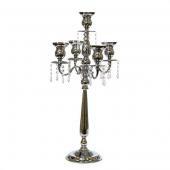 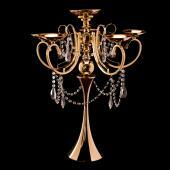 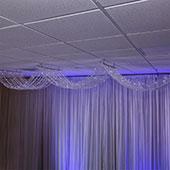 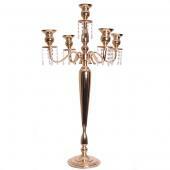 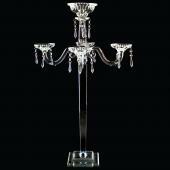 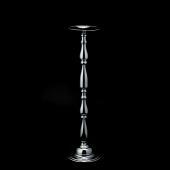 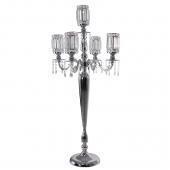 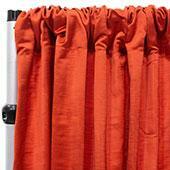 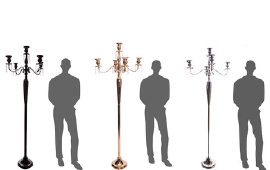 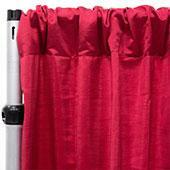 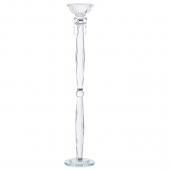 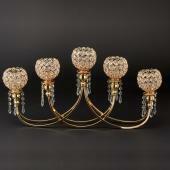 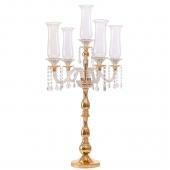 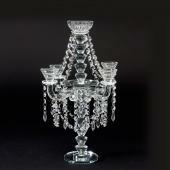 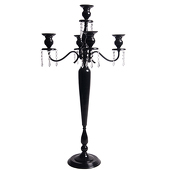 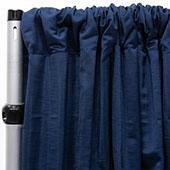 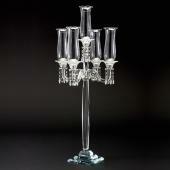 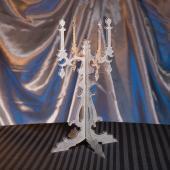 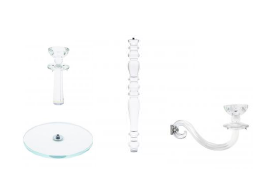 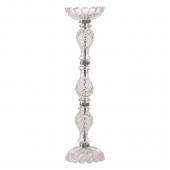 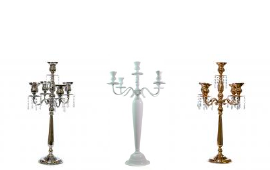 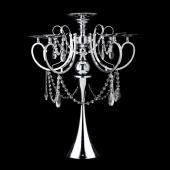 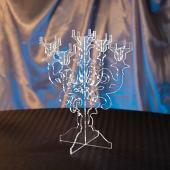 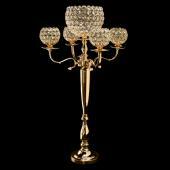 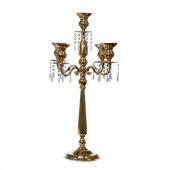 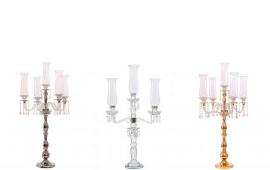 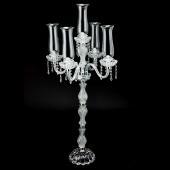 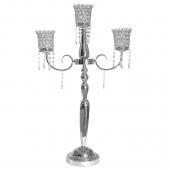 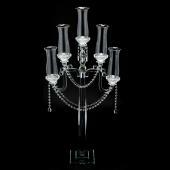 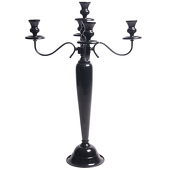 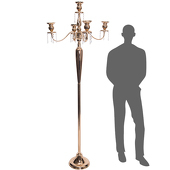 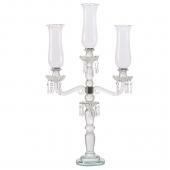 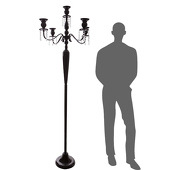 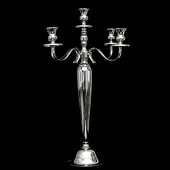 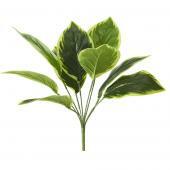 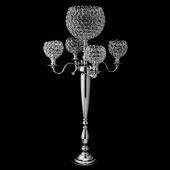 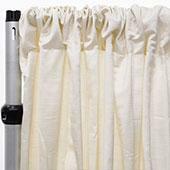 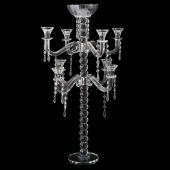 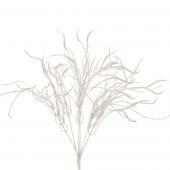 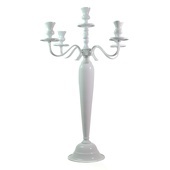 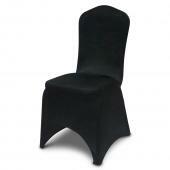 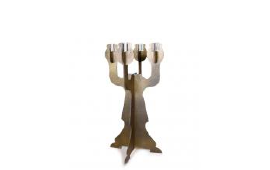 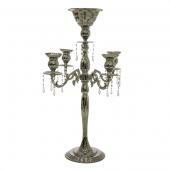 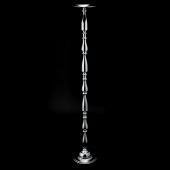 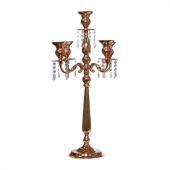 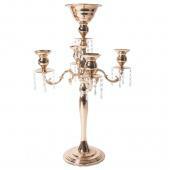 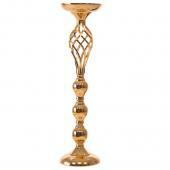 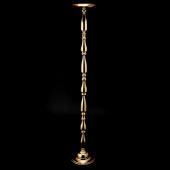 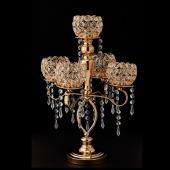 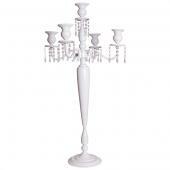 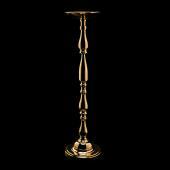 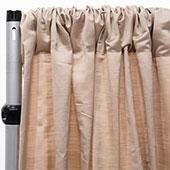 Here you can find any candelabra part you need! 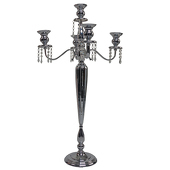 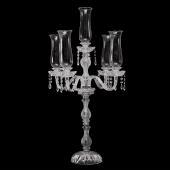 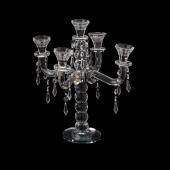 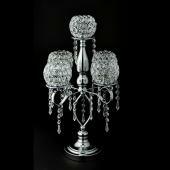 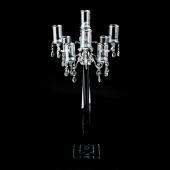 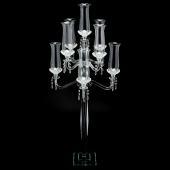 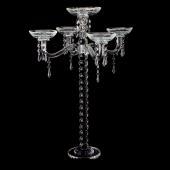 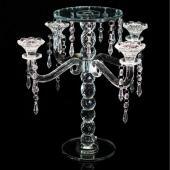 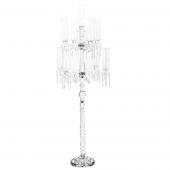 Decostar™ Crystal Candelabra 5 arm Glass Hurricane globes 40"
Decostar™ Crystal Candelabra 9 arm Glass Hurricane globes 49"
Decostar™ Crystal Chandelier Table Centerpiece 29"
Decostar™ Crystal Candelabra - 8 arms - 67" Tall! 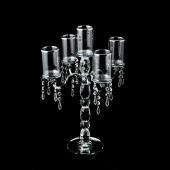 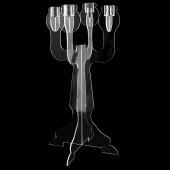 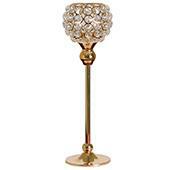 Decostar™ Crystal 4 arm Flower Bowl Candelabra 35"
Decostar™ 2 Arm Crystal Candelabra w/ Glass Hurricanes - 44"
Decostar™ Crystal Candelabra 5 arm Glass Hurricane globes 44½"